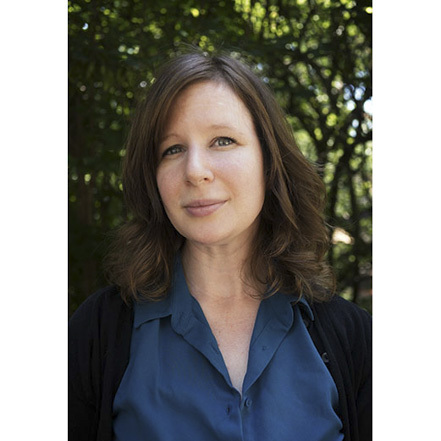 Rachael Strecher is Director of Media Innovation at the National Geographic Society, where she leads grant making to support photographers, writers, film makers, data visualization experts, cartographers and other storytellers. Prior to her time at National Geographic, she launched and ran the Aspen Institute’s New Voices Fellowship, a program designed to bring expert voices from the developing world into the global development discussion. Rachael began her career as a photojournalist in the Middle East, where she covered stories for the Associated Press and other outlets. She has a particular interest in innovative media and expanding the roster of who tells the world’s stories.